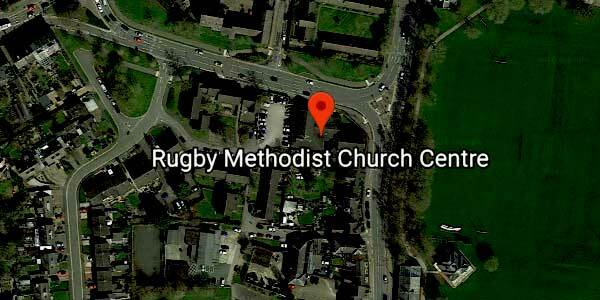 Revive includes over 20 churches of various traditions working well together to share Gods love in Rugby. Hope4 is a local charity for helping homeless and badly-off people in Rugby. It runs the Hope Centre, Hope4, the Winter Shelter, and supports the Rugby Foodbank. Hope4U is Hope4_s ïFood MinistryÍ and provides free food and drinks three times a week at St. AndrewÍs Church, Rugby. Some of ours members are involved by regularly cooking and providing food on the first Friday of the month at St. Andrews and also cooking on a Friday lunchtime at the Hope centre.